TEACHING STRUCTURE of COLLEGE: in educational process involved –110 teachers, from them with the highest category – 26 people, the first category – 22 persons. Middle age of teaching staff is 38 years old. Quantity of the teachers conducting employment in a state language – 30 persons. One teacher has a candidate’s degree. At selection of teachers the attention to the base is paid on based education and the practical experience of work. 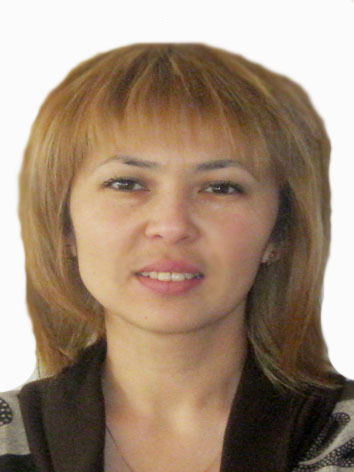 Kabieva Gulnar Kazhanovna– the deputy director on training work. Higher education. 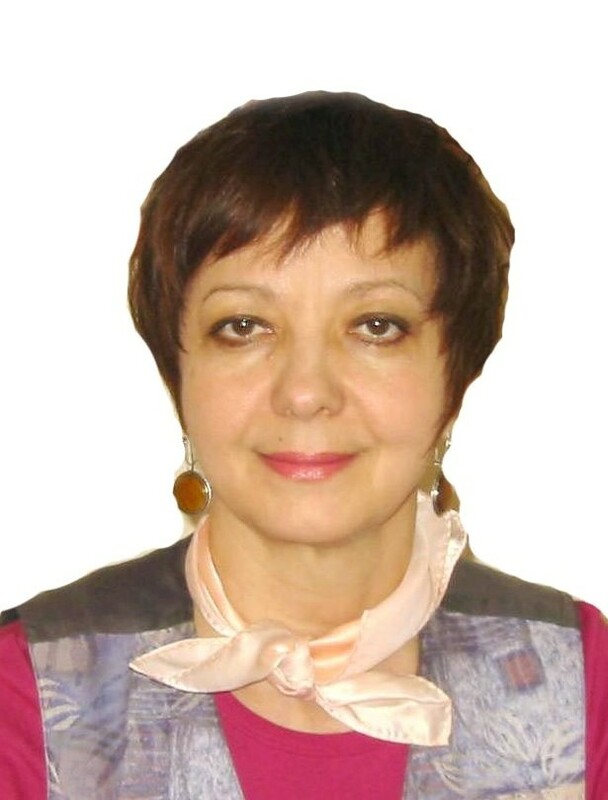 She graduated from KarGY-historical faculty on a speciality “History” The category is higher. The pedagogical experience is more 20 years. 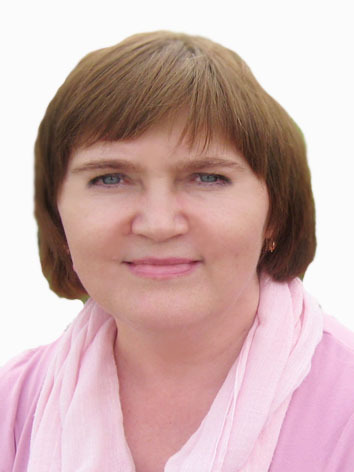 Kozlovsky Marina Nikolaevna-the deputy the director on scientifically-methodical work. Higher education.She graduated from the KPTI – engineer-teacher on a speciality “Building” The category is higher. The pedagogical experience is more 30 years. 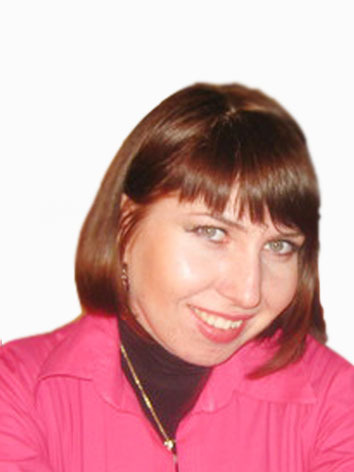 Peremazova Svetlana Anatolevna of the deputy the director for educational industrial work. Higher education. 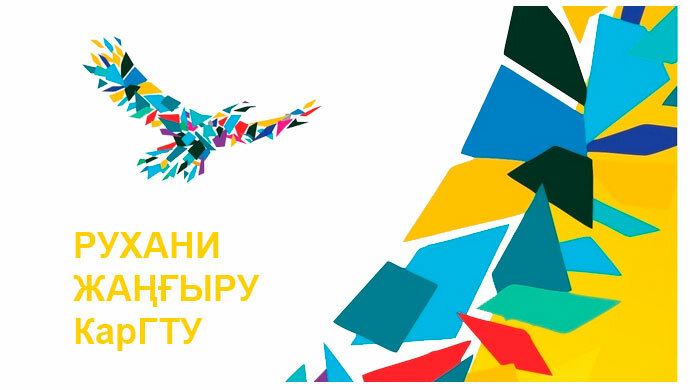 The experience of pedagogical work of 26 years, the teacher the higher of categories. 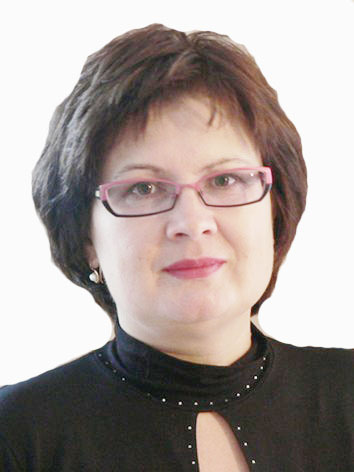 Kulnijaz Svetlana Abdievna– the deputy director on educational work Higher education. She graduated from Teacher training institute of Abaja. She is a teacher of history and social science The category is higher. The pedagogical experience is more 30 years. 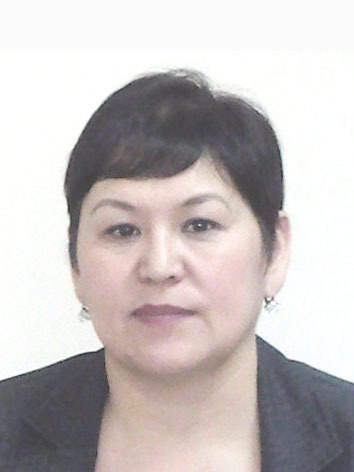 Bakirova Ajgul Nurlybekovna– the head of a branch of general educational disciplines. 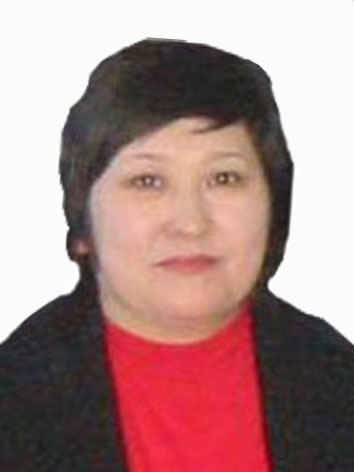 She graduated Teacher training institute on a speciality: «Work, computer science and computer facilities».The category is the 1(st) qualification category. The pedagogical experience is more 15 years. 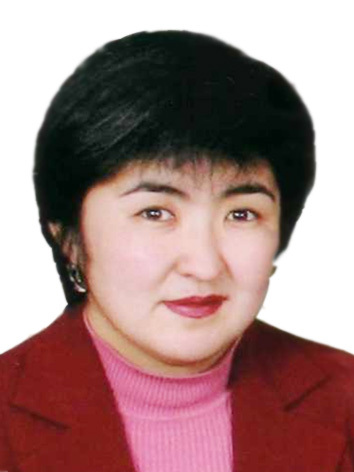 Zhuhina Bakyt Kyrykbaevna. The head of correspondence education department. Higher education. 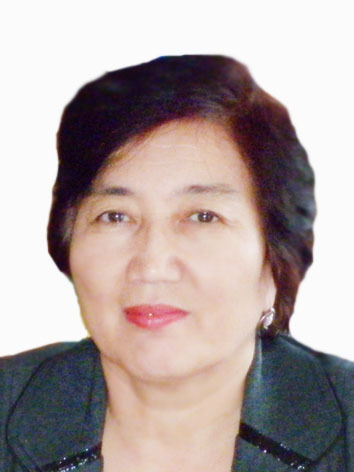 She graduated from KarGU – on a speciality «Computer facilities and the software», «the Kazakh language and the literature at schools with not Kazakh language of training» The category is higher. The pedagogical experience is more 10 years. 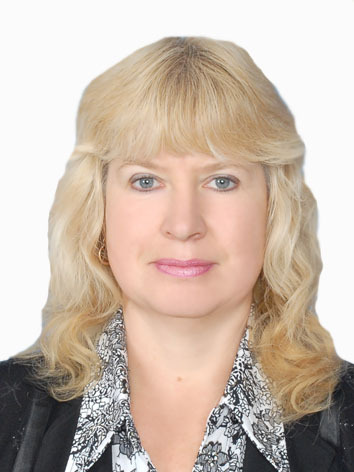 Upabekova Svetlana Evgenevna – managing branch №1. Higher education. Category – the first the qualification highest level The pedagogical experience more than 25 years. Salina Tatyana Vladimirovna. The head of Professional branch №. She graduated from the KarGTU She has quality as “mechanical engineer”. on a speciality «the Hydraulic actuator, hydraulic cars and hydropnevmoautomatic» has qualification. Category – is the 2 category of the highest level. The pedagogical experience is more 8 years. Abdrazakova Bahytzhan Abdulaevna. 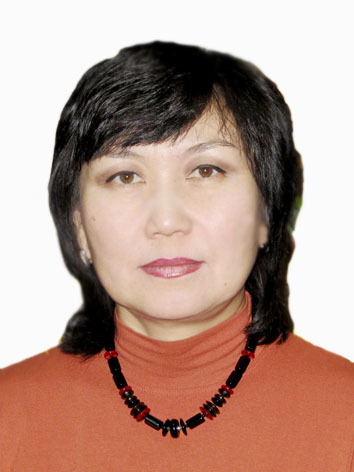 The head of a branch of general educational disciplines №. She graduated from teaching training institute of Abaja. She is a teacher of history and social science. The category is higher. The pedagogical experience is more 23 years. 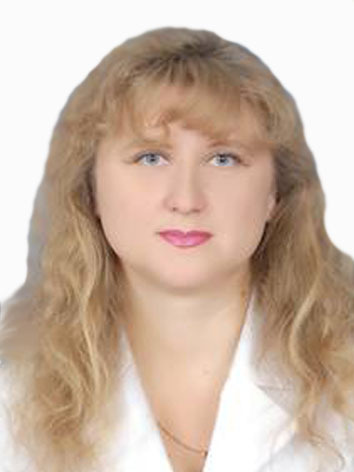 Sukhorukov Svetlana Aleksandrovna – the manager. Branch. Higher education. Has ended KarGTU on a speciality “mechanical engineer”. The methodologist of the highest level. 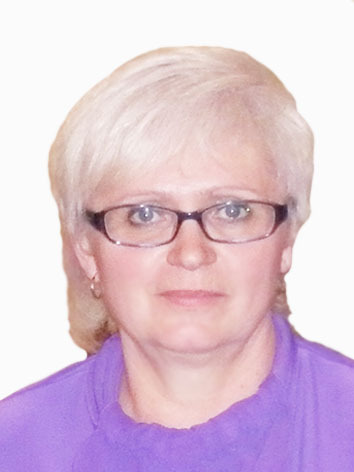 Dementyev Julia Aleksandrovna – managing branch №2. Higher education. Category – the second. The pedagogical experience more than 8 years. Arakantseva Tamara Gennadievna the chairman of TSMK DIT. Formation – the Higher. The experience of pedagogical work of 11 years. The teacher the higher of categories. The pedagogical experience is more 23 years. 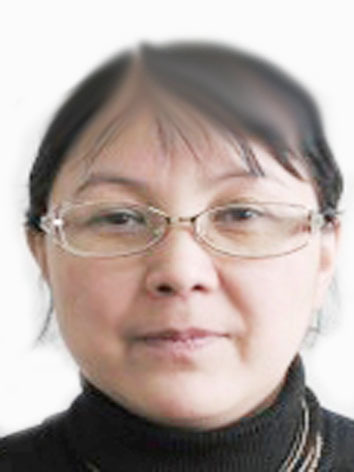 Zheksenbina Akzharkyn Zakirovna chairman CMK of is natural-mathematical disciplines. Higher education. The experience of work more than 15 years, the teaching highest category. 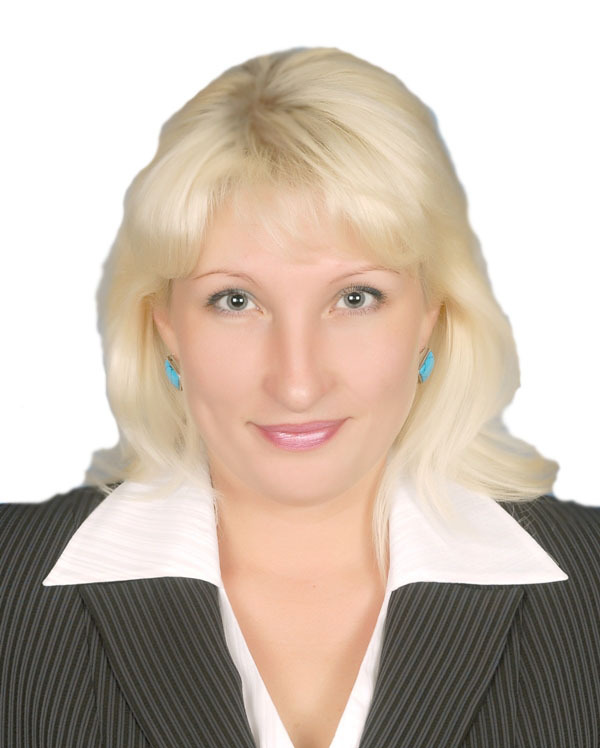 Skrinnikova Christina Gennadievna chairman CMK of road disciplines. Formation – two higher. The experience of work of 7 years. A category of teaching the second. 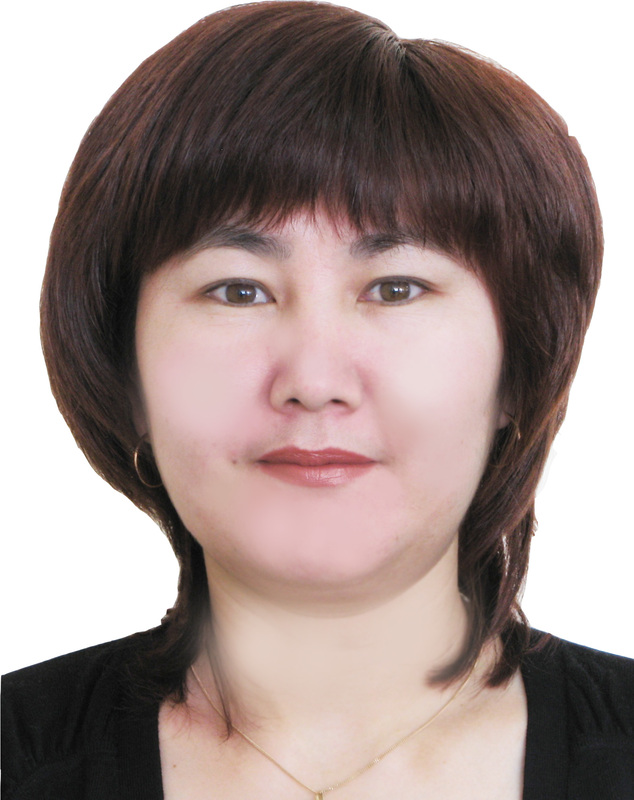 Smagulova Nurbibi Absadykovna chairman CMK of language disciplines. Higher education. The experience of teaching activity more than 20 years. The teaching highest category. 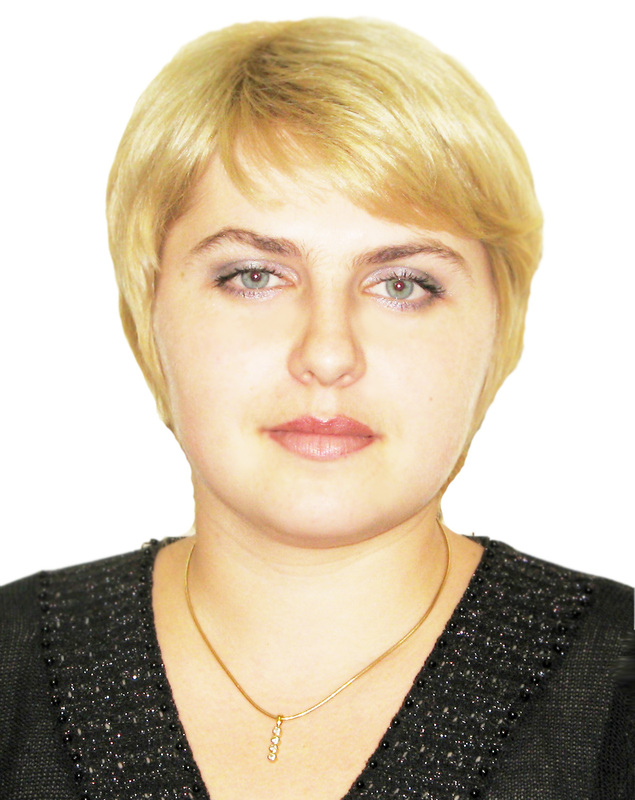 Adykanova Ljazzat Zhaksybekovna manager CMK of railway disciplines. Higher education. The experience of work of 12 years. A teaching category – the second. Natyosova Victoria Konstantinovna. 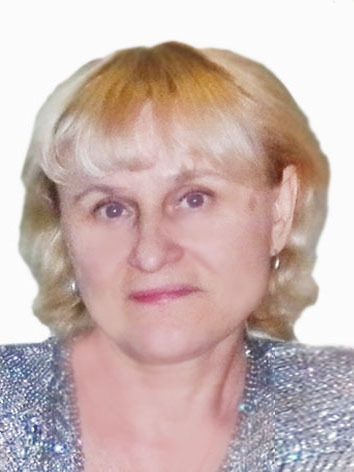 Chairman CMK Formation – the Higher, the Hag, of E.Buketova, historical faculty, a speciality: History. The teacher of the highest level of qualification of the highest category. The pedagogical experience – more than 25 years. 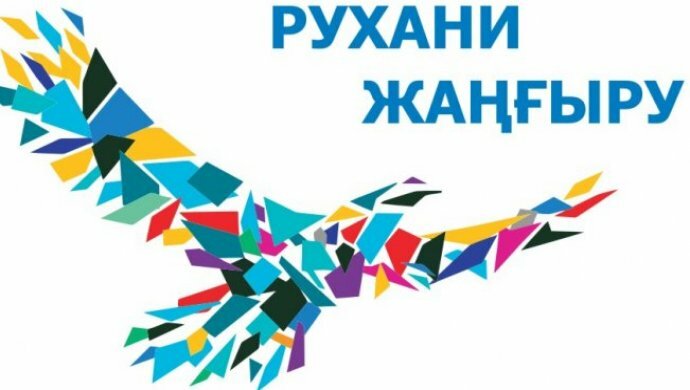 Kashperuk Tatyana Vjacheslavovna . chairmanCMC of physical training and MP. Higher education. The experience of teaching activity 31 year. A category the first. Hudorozhkova Svetlana Aleksandrovna . chairman CMC of design and plotting. Higher education. The experience of teaching activity 4 years.